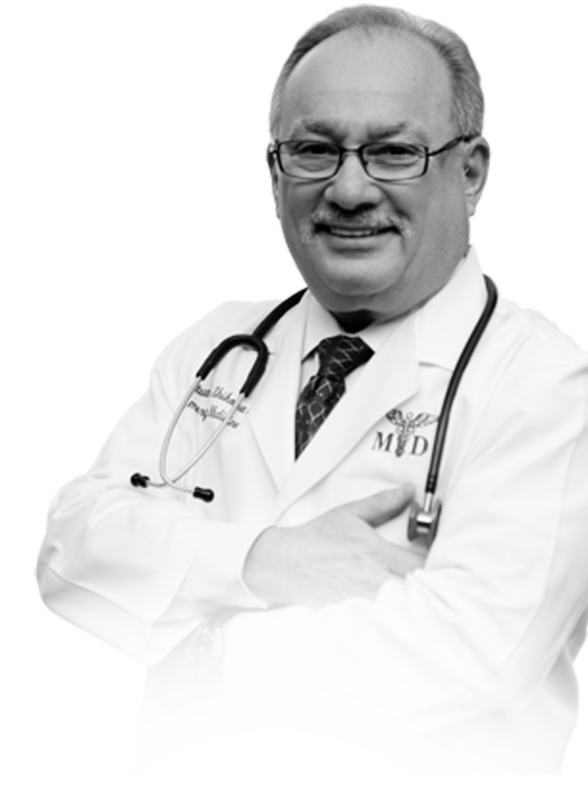 With more than 30 years’ experience in John Muir’s Emergency Room, Dr. Stuart Shikora understands the importance of recognizing when situations are urgent and require immediate treatment versus when it’s best to let time do the healing. Having served on John Muir’s Board of Directors and as their Chief of Staff, Dr. Shikora has a keen understanding of the importance of building personal relationships with other physicians. 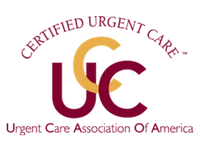 He’s also a past Chairman of the Department of Emergency Medicine and the Medical Director of Mount Diablo Emergency Physicians, positions which provided him with a knowledge of where Urgent Care fits into the choices of places patients have to be seen for medical care. In the same time frame, Dr. Shikora has traveled across the country for the last 15 years to inspect hospitals for quality and safety on behalf of the Joint Commission for the U.S. Center for Medicare and Medicaid Services. He also traveled around the world for Joint Commission International. A born New Yorker, Dr. Shikora considers himself a lucky transplant to Orinda, where he lives with his wife in a relatively quiet empty nest. Their two sons, now launched, attended and graduated from Orinda’s excellent schools. An avid and enthusiastic traveler, Dr. Shikora has visited 20 countries with at least a few dozen more on his bucket list. Ask him what the most beautiful country he’s seen is, and you’ll likely get a difference answer on different days. Certainly near the top, though, is the view from the Eiffel Tower to the Burj Kalifa.